Guaranteed to be as good as Carestream-Kodak film! 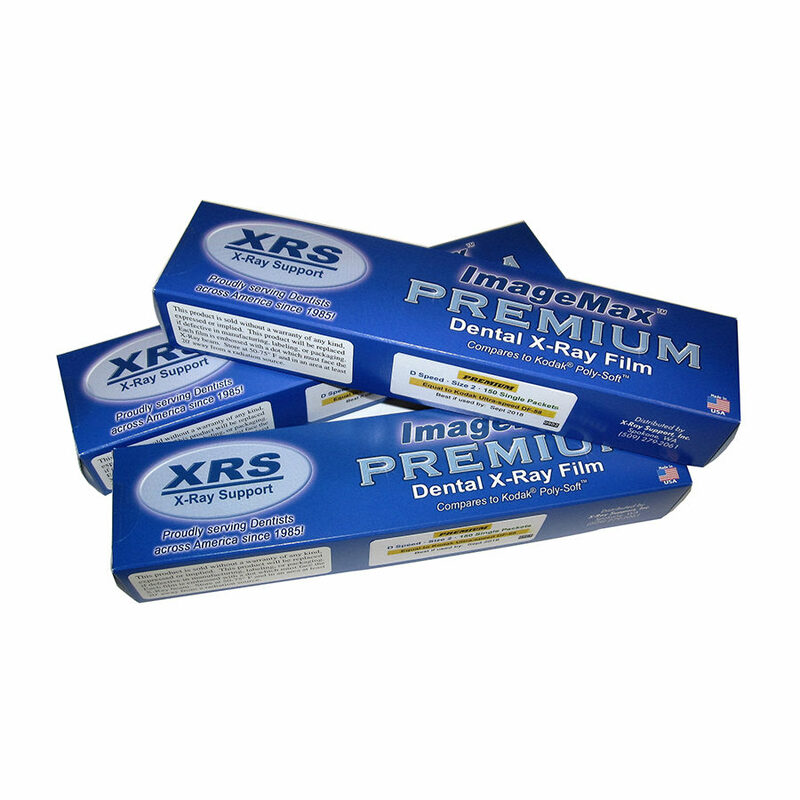 Start saving money today by switching to X-Ray Support dental film. 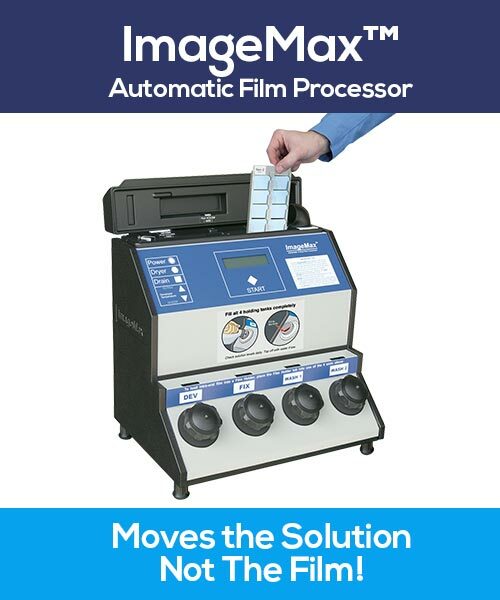 All film we offer is the highest-quality and extremely affordable! Click above and we’ll send you a FREE sample. We’re sure you’ll appreciate the quality and we know you’ll enjoy the savings! Mix & match – including pan & ceph film. Discount is calculated on total film boxes. Best film ever! Just as good as Kodak! Great Film at a great price! Just as good as Kodak for half the price!! Excellent film with with def features, 5 star rating. easy to use to make diagnosis. Won’t stop using it. Digital does not give the same detail. The cost ain’t bad either. 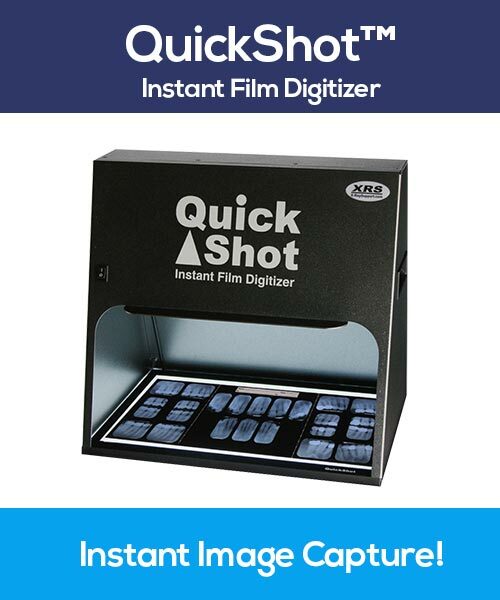 Same quality as Kodak…half the price! Highly recommended!!!! Price is great as well !!!! Love XRS!! 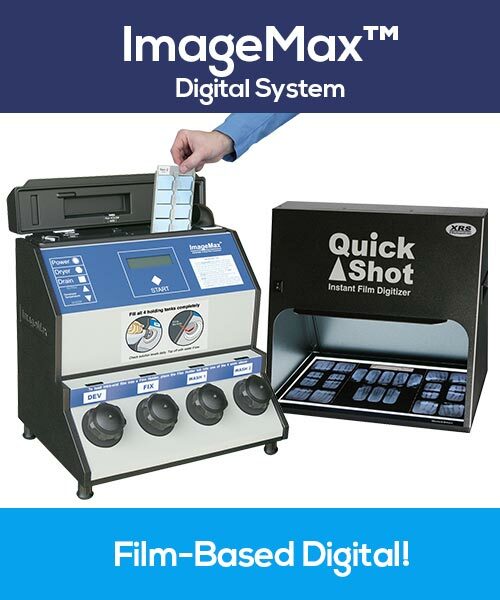 I’m always trying to save doctor money and I certainly do with film and supplies from XRS. 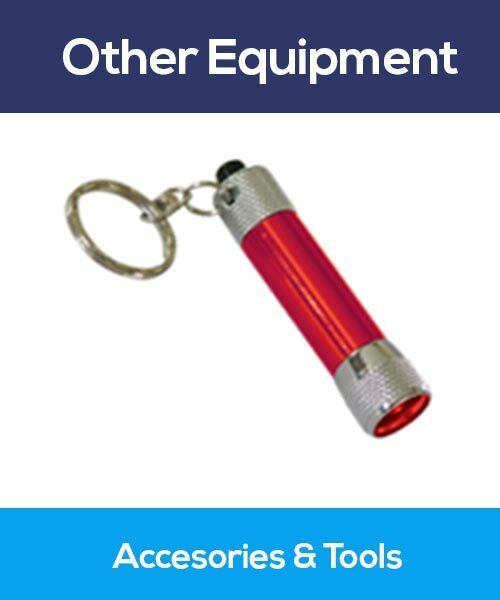 As OTHER People have said…………… A Great Product, and A Good VALUE. This film is so much less expensive than other brands but consistently delivers excellent quality film! As a hygienist, I love it when my patients can see such a clear image of their teeth!! Best film ever , love the price just as good and same quality as any other brand example: henry schien, kodak etc.